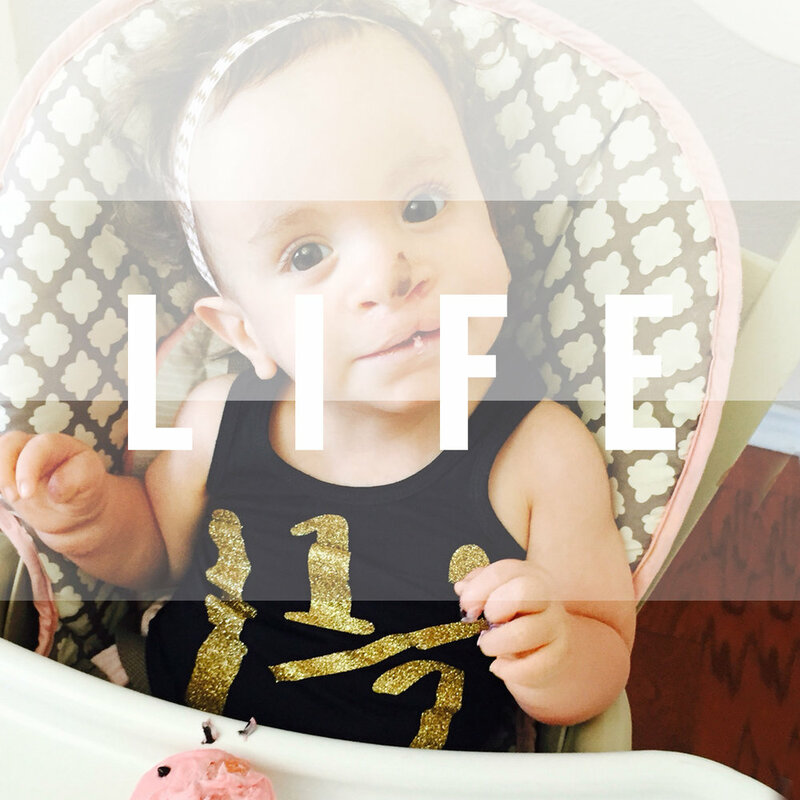 "'Incompatible with life' is what most doctors would have labeled my daughter. Most would have suggested abortion, perhaps even pushed for one at every appointment. I know this because of friends who have children with the same diagnosis: Trisomy 18. We chose not to do any testing while pregnant, so we found out when Addalyn Grace was two days old. The hospital sent us home on hospice with our 4lbs 5oz (full term) baby girl, for her to pass away at home. We were told one month at most. Hospice told us we could just not feed her, so as to not prolong the inevitable. We were given no hope. After fighting hard to find doctors willing to help my baby girl, we now have the most amazing doctors who see the value in her life and do whatever she needs done to continue to improve her quality of life. We know her life will be cut short at some time; we will most likely outlive our sweet girl. But the joy and hope she brings to our lives is worth every late night, every two hour phone call with insurance, every sleepless night spent wondering what the future holds, every tear brought on by fear or joy, and every night spent in a hard hospital bed. I would still choose her. She has taught me more in her 19 months than anyone else could. I have learned the true power of prayer, I've learned what it feels like to not have a tear left to cry, I've learned to love like I never knew was possible.